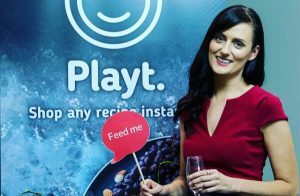 Playt app button is now live on Nutrition With Jan Marie! 🍽 Playt app button can now be found on Nutrition With Jan Maries recipes! Simply click on the hovering icon in my blog recipe posts and order all your needed ingredients directly from Woolworths! Go playt, innovative & making our lives easier = WIN!